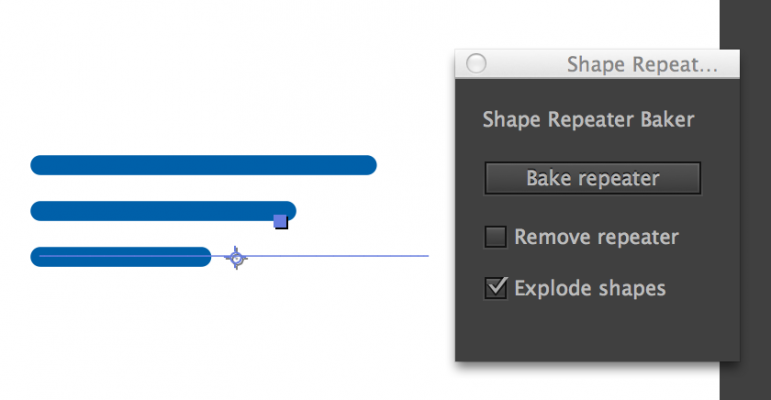 Shape Repeater Baker is a tool to create individual shape instances from the repeater. It is similar to "Current state object" in Cinema 4D. 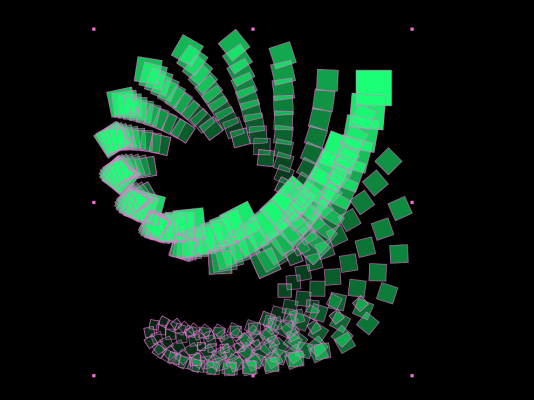 The tool is quite useful for animators who want more control over their shapes. The algorithm is quite simple. Fits selected layers proportionally to fill the Comp frame by giving you the choice of either cropping or letterboxing.